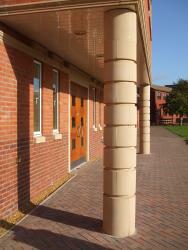 This was Phase III of a multi-phased major refurbishment of the college. 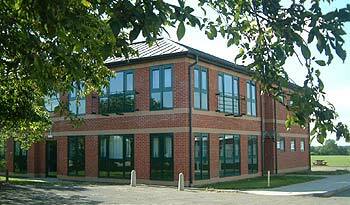 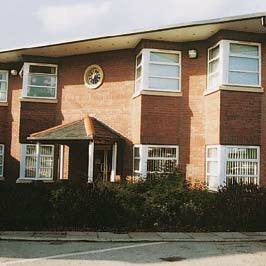 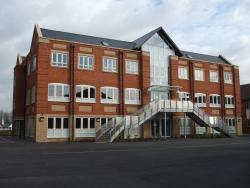 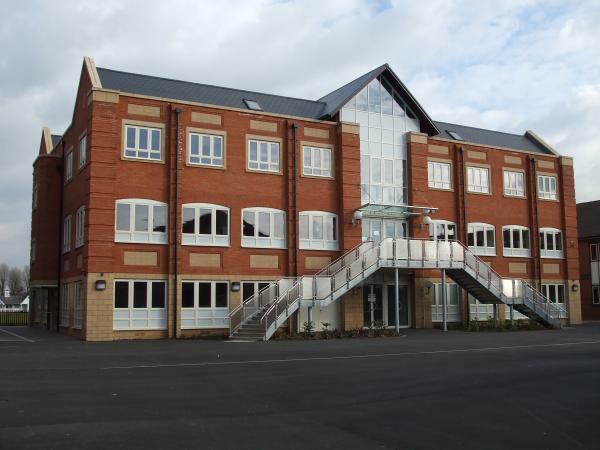 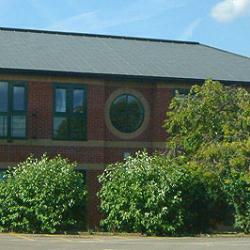 This two storey building provides six classrooms, offices, lavatories and storage facilities. 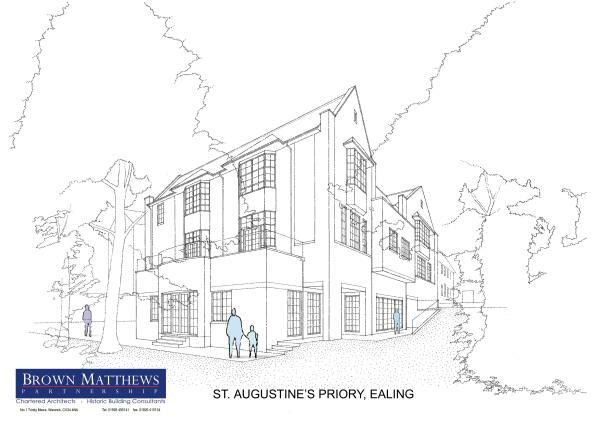 The rather sensitive site necessitated complex negotiations with statutory bodies regarding the impact of the building on the surrounding landscape and community. 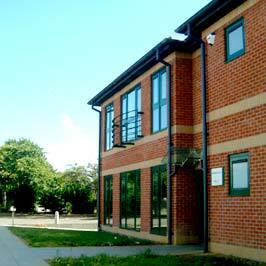 The load bearing external walls are of facing brickwork and the pitched roof is of sheet metal. 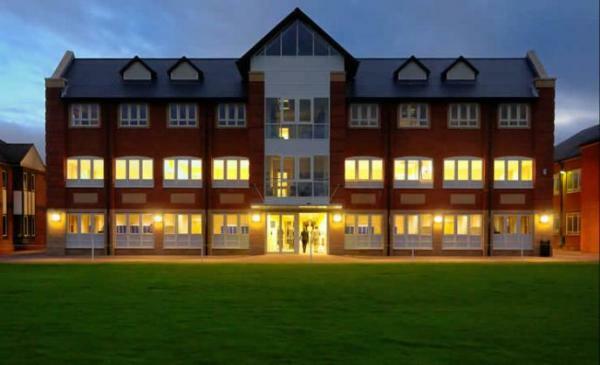 This new three storey £3million Mathematics building was designed following the completion of the £5million Cheshire Science Block also designed by the Practice. The Practice continues to work on a number of projects for Warwick Independent Schools Foundation at both Warwick School and King's High School for Girls. 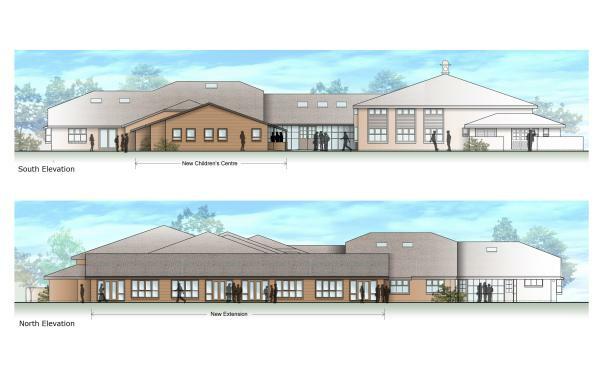 The Practice was commissioned to convert and extend the existing 200 seat Assembly Hall to a 400 seat Hall which could accommodate the school's needs. 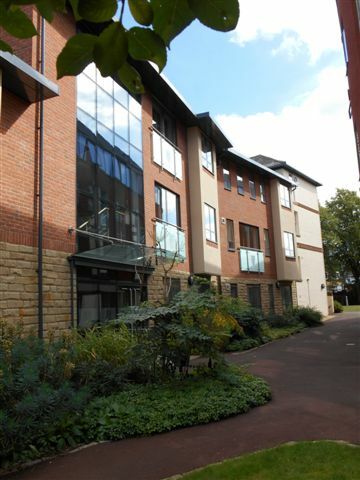 The challenge, given the existing campus' extremely restricted space, involved the adaptation of an existing Grade II* Listed Building, together with the introduction of new "high tech" extensions. 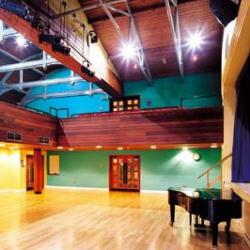 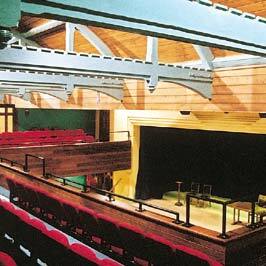 The new hall and balcony can house 425 seats and has a fully adjustable stage which can be adapted to suit particular performance requirements. The Practice was commissioned to design a two-storey IT teaching block to replace a single storey "temporary" building. 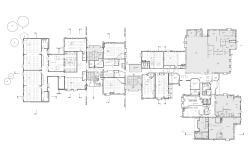 Due to the limited space on site the required position for the proposed building, between two existing buildings, meant that it needed to be carefully planned to formulate links at ground floor level. 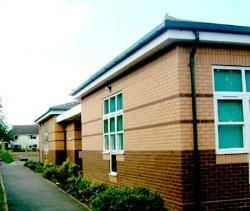 Natural materials with brick walls and slate roofs were used, complemented internally with cedar boarded ceilings. 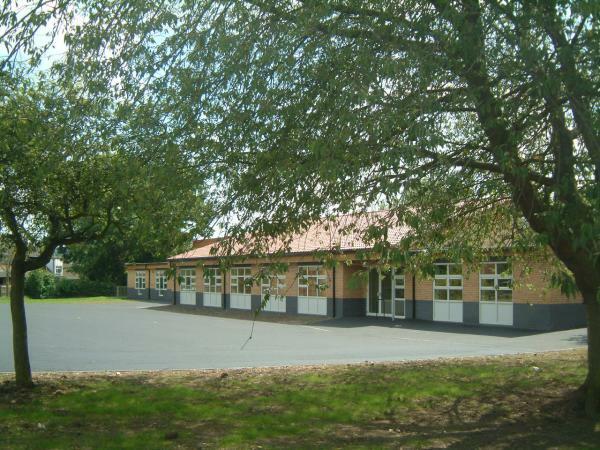 The Practice was commissioned to design a five classroom block with ICT suite, practical area and ancillary accommodation. 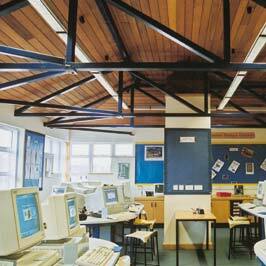 The building was modelled on a pavilion design with each teaching base having an exposed, feature trussed roof structure with cedar boarded ceiling. 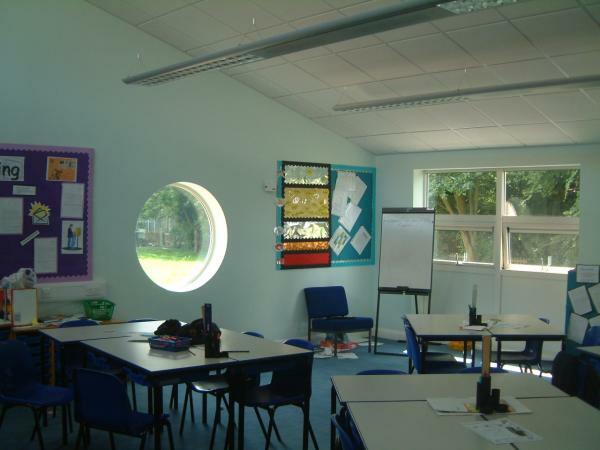 The design maximises natural daylight in the building and creates a series of different spaces thus providing an harmonious environment for teaching and learning. Phase III of the school’s redevelopment involved the design of five new infant classrooms around a new central practical area. 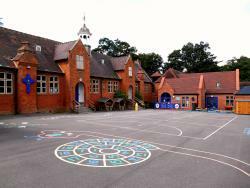 The scheme also involved the creation of new staff car parking and play areas, as well as reinforcing the existing landscape setting of the school. 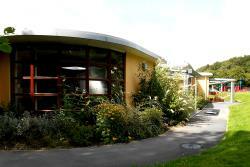 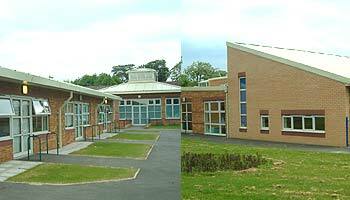 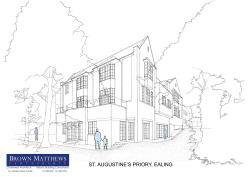 The Practice won a closed design competition in 2003 for the amalgamation of a local infant and junior school. 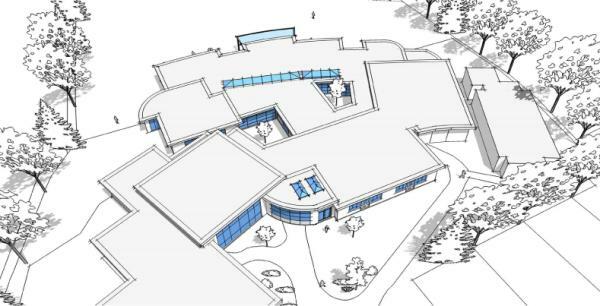 The design for the new single storey school includes eleven classrooms, two reception classrooms, a self-contained nursery, staff room, IT suite, head teacher's office, secretary's office, reprographics room, group room, music room and resource bases. 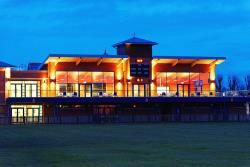 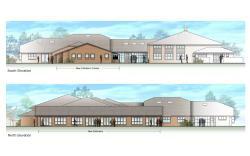 The project commenced on site in Summer 2005 and is due to be completed in 2006 at a cost of approximately £2.5 million. 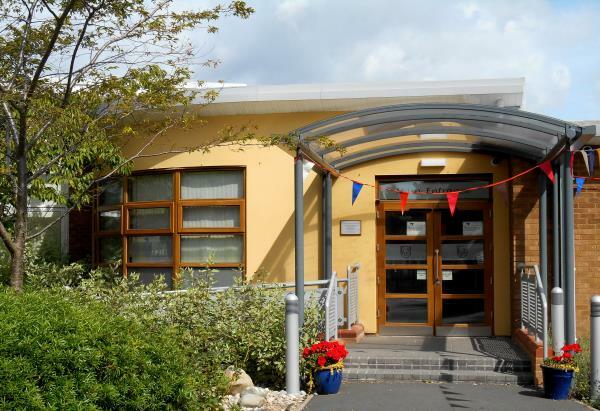 The project involved the amalgamation of two Special Needs Schools on one site and required refurbishment and extension works to an existing building as well as major new build works. 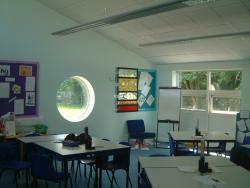 The completed project houses classroom accommodation for nursery pupils through to secondary students. 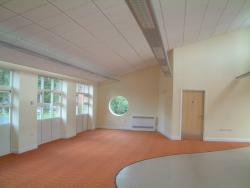 In addition to teaching spaces there is a large assembly hall, hydrotherapy pool, sensory rooms, craft studios, libraries and offices. 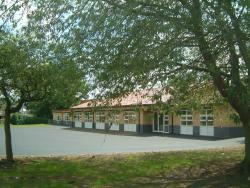 The construction period was phased due to the need to maintain use of the school. 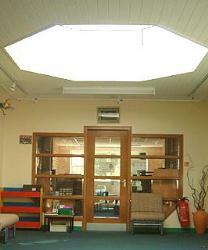 Careful project planning enabled the school to function successfully. 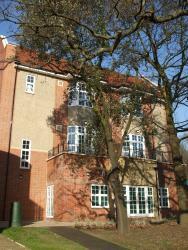 The scheme was opened by HRH The Duke of Gloucester in July 2003. 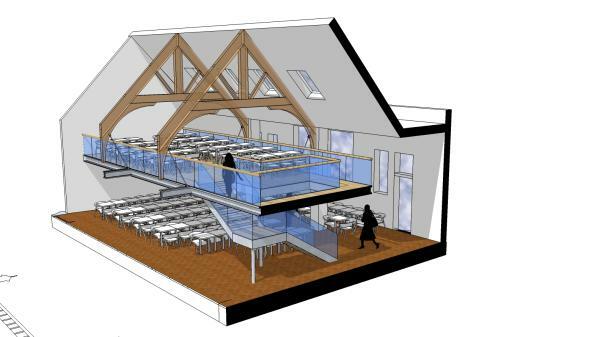 The school requires more seating in the dining hall and as such a mezzanine is proposed to increase capacity. 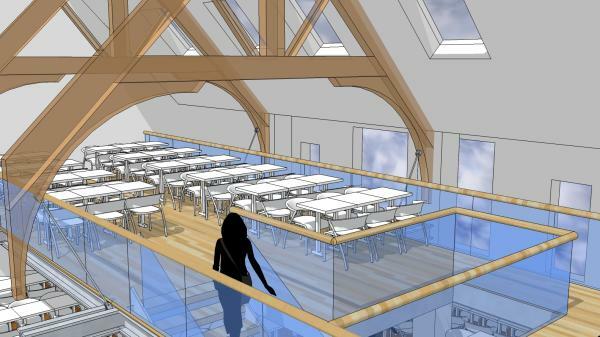 The new level is designed to be supported from the existing grade II listed building at high level, requiring no columns to ground which would take up valuable seating space. 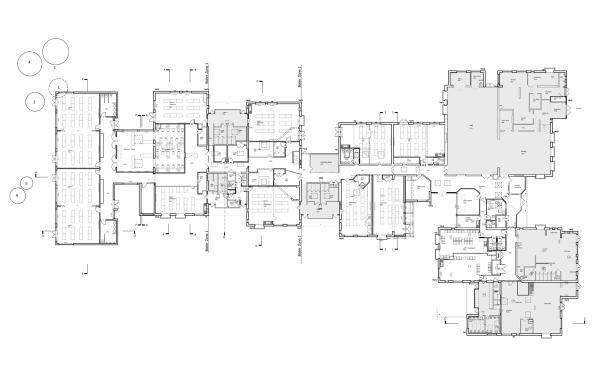 The project is hoped to start on site early 2011. In January 2006 Streetsbrook Infants School underwent a 'Masterplan' exercise to create a long term plan for extending their buildings to meet their current and future needs and remove inappropriate temporary accommodation from site. 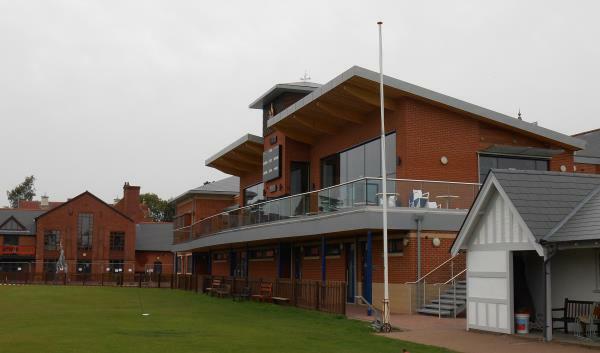 The Halse Pavilion, at Warwick School, opened on 15th March 2013 by Lord Sebastion Coe, includes a new facade for the building including a balcony overlooking the sports pitches, large hospitality area, new changing rooms, classrooms and medical centre. 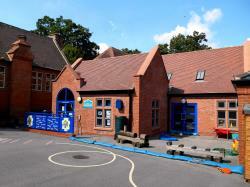 Lady Katherine Leveson CE Primary Grade II Listed Building, constructed in 1869. 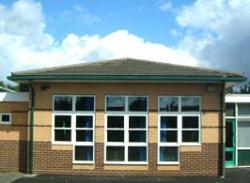 The School is part of an Anglican Charitable Foundation set up in 1674 by Lady Katherine Leveson. As part of the Primary Capital Programme Strategy for Change, Solihul Borough Council approached the practice to carry out a feasability study and development appraisal to establish the extent of the work required in order to deliver the school's vision. 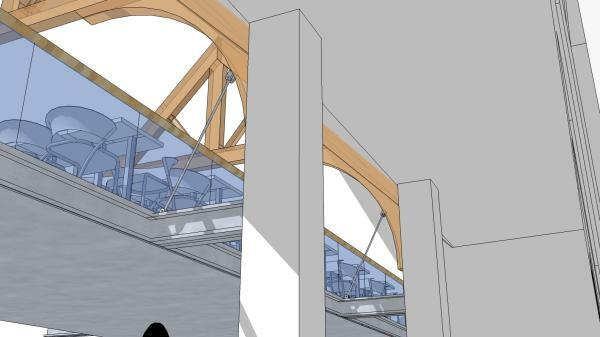 The practice had to work closely with the local conservation officer to ensure that the new scheme did not compromise the setting of the Listed Building. 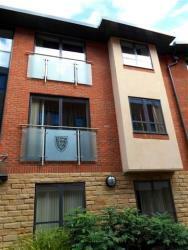 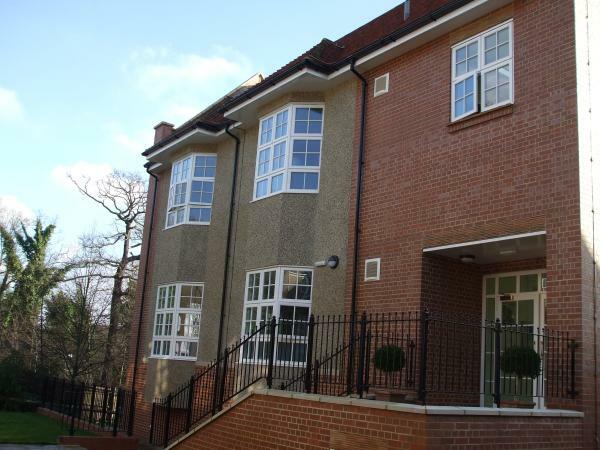 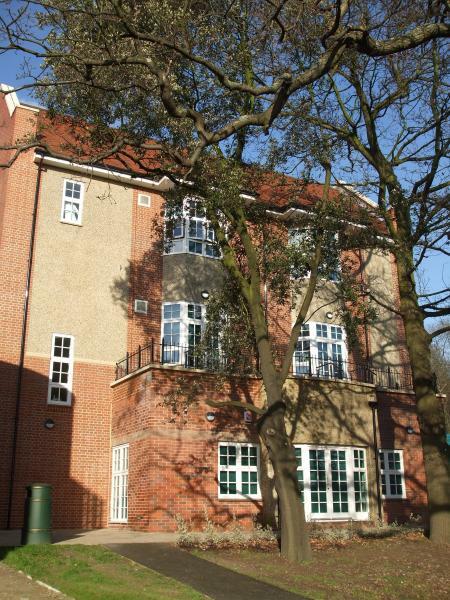 This project involved the design of a new forty bedroom Student Accommodation Building. 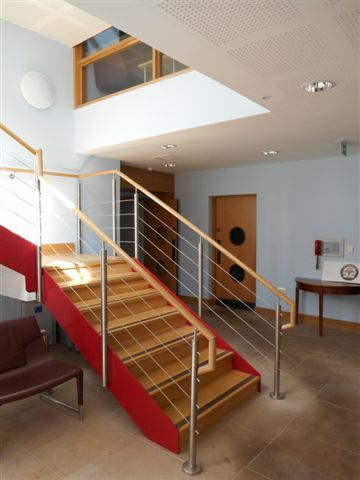 In addition, it involved the restoration and refurbishment of the original Victorian Larmenier House. Our reputation for producing work of the highest quality in this key area has attracted a wide variety of commissions from both public and private sector clients. 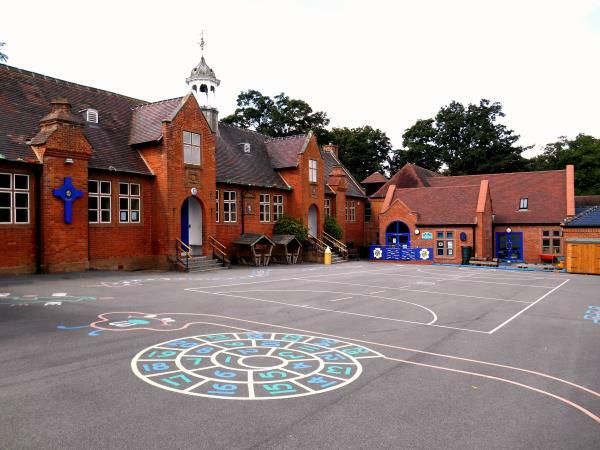 The Practice is regularly engaged on the planning and design of new buildings, extensions and the refurbishment of existing Pre-School, Primary, Secondary and Further Education establishments. 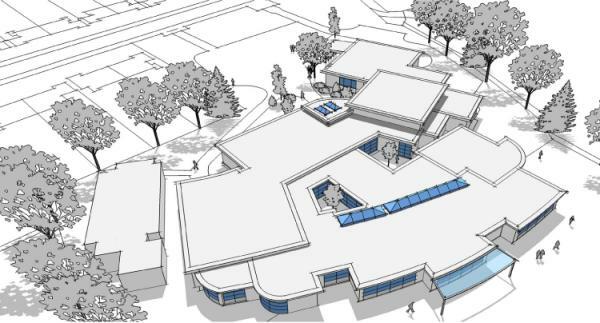 Our understanding of fundamental DFES guidelines for education together with our familiarity with the funding, procurement and consultation procedures are central to providing successful education projects. Every project undertaken is viewed as an opportunity to improve, enhance and contribute to forming a stimulating environment for learning. 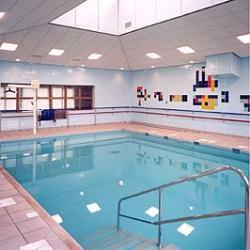 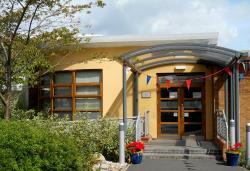 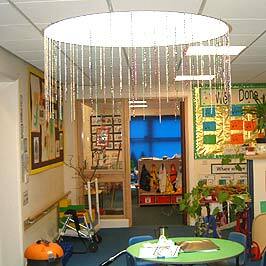 The Practice has considerable experience in the design of facilities for schools providing special educational needs.